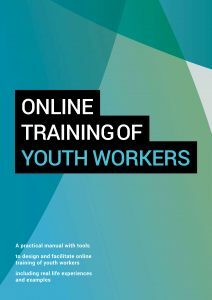 Our Capacity Project “European Wide Web of Youth Work” lead by NAPOR has come to an end and we are happy to share one of the results. 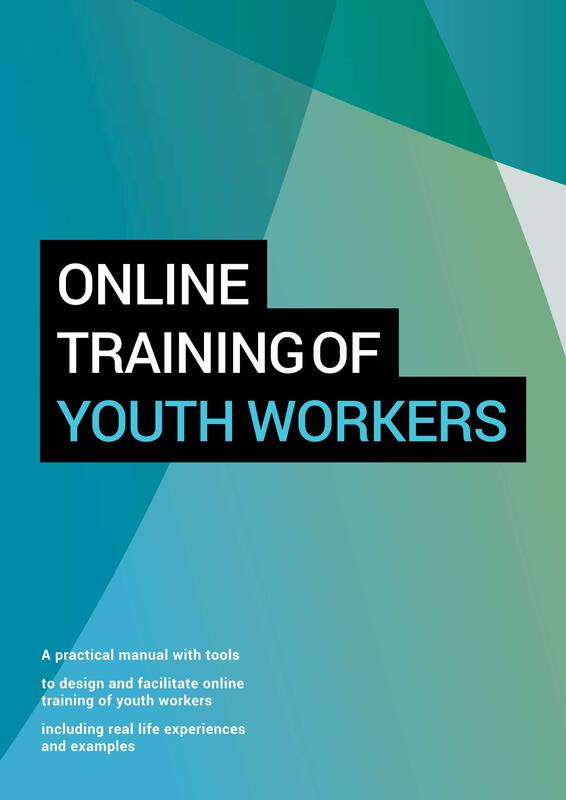 Within this project we did have a Training of Trainers for Online Learning, run nine Online Courses for Youth Workers on diverse topics, held a seminar together with IT-specialists to invent new tools for non-formal Online Learning and also created some of those tools for real. The experieces gathered in all this – including successes as well as failures, our conclusions from what worked and what didn´t, some theory and some examples are now all in this Manual. Soon we will provide on our website also the other language versions like German, Italian, Croatian and more! And also all the other tools and results – stay tuned!